called World Cup. The shop has since ceased to exist, but the popularity of World Cup’s flagship tea was a yummy gem from South America called yerba mate. 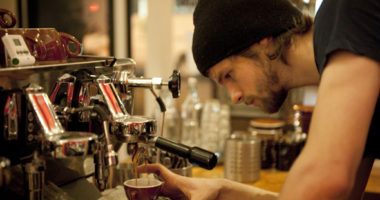 The now-defunct cafe was just the first of many locally-owned and independent coffee shops and/or tea houses that host this crowd-pleasing beverage. 1. Put the straw (bombilla) in the gourd before the tea leaves. Otherwise, the straw can become clogged. 2. Pack (not pour) the gourd 2⁄3 full of dried and minced yerba mate leaves. Consider optional additives: dried fruit, dried flowers, fruit peels. 3. Sprinkle a little bit of sugar of the top of the leaves. 4. Pour hot water (or steamed milk) to a couple cm below the top of the gourd, over the tea leaf mixture, to steep. Important note: boiling water will make your beverage too bitter! The best way to heat the water is in a pan, so you can see the water start to simmer and move; this is the best temperature for tasty mate. 5. After a couple minutes, your strong and earthy-tasting tea beverage is ready to be savored. Enjoy! Yerba mate was first discovered and documented in Paraguay, 1537. Mate tea ceremonies were established in Paraguay, but mate eventually found its peak popularity in Argentina, followed by Brazil, Uruguay, and then the surrounding areas. In the late 1700’s/1800’s, due to the Paraguayan Golden Age, Paraguay became a major export/import location to European countries. It also became popular amongst the upper class in Chile, making the crop lucrative to produce. By the 20th century, yerba mate was popping up worldwide. It made a somewhat recent revival in popularity in the popular culture of the late 1990’s/early 2000’s in North America and has been one of the world’s best-selling teas. The yerba mate ritual was a communal event, enjoyed in the company of friends. In South America especially, this ritual continues to be significant in bringing people together — friends and strangers alike. Yerba mate contains 24 essential vitamins and minerals; 15 amino acids; and 11 polyphenois (antioxidants), but is popular for its notable energizing effect: mateine. Or is it caffeine? 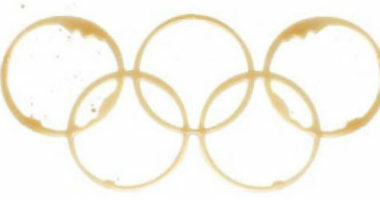 There’s much debate on whether mateine is different or the same of caffeine. 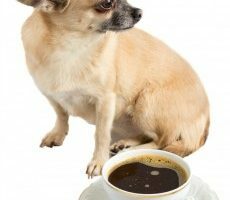 Mateine is a stereoisomer of caffeine; it appears to have the same effect as caffeine with the added benefit of a muscle relaxant. 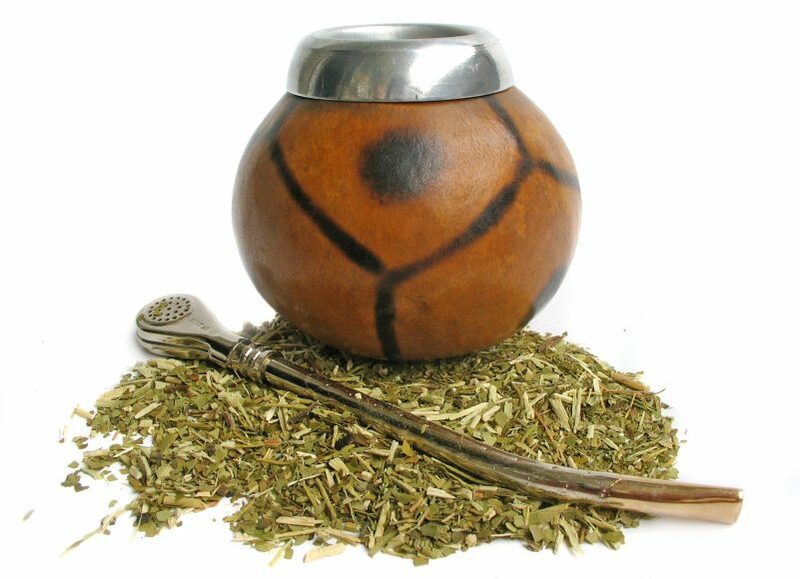 Today, it’s easy to find and purchase traditional loose yerba mate — they even sometimes come as a kit with the traditional gourd and bombilla. Your other option is to take the easy way out and enjoy yerba mate tea in tea bags, or for a real treat, enjoy a mate latte — a steamed yerba mate and milk-based beverage served at many independent coffee shops that sell loose yerba mate in bulk. Have you ever tried yerba mate? Did you drink it out of the traditional gourd and metal straw or some other method? Let us know!